Community and People Come First. We are the un gym. The place where community and people come first. The place where you never have to worry about what you wear, whether you know how to do the exercises, or what you look like because we welcome all. Our motto is “Come as you are”. 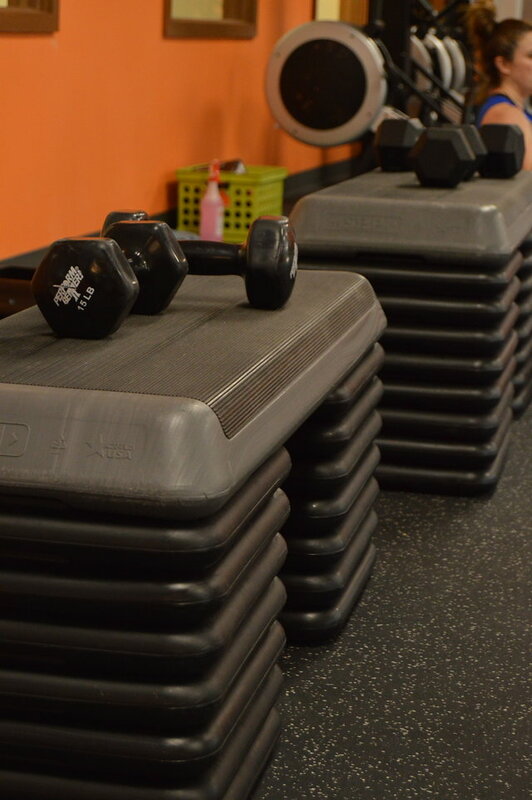 And whether you are a seasoned gym-rat or this is your very first time, we are proud to be your new home. We know that getting and staying healthy is not easy in this day and age. For that reason, we’ve built our programs with the whole YOU in mind, around our 4 Pillars of Success. With all 4 of these pillars in place–Mindset, Nutrition, Fitness, Community–you have a solid foundation on which to build a lifetime of healthy habits. But if you are missing any one piece, you may find that you can make progress for awhile, only to slide backwards at some point. We specialize in helping you put all of the pieces into place. 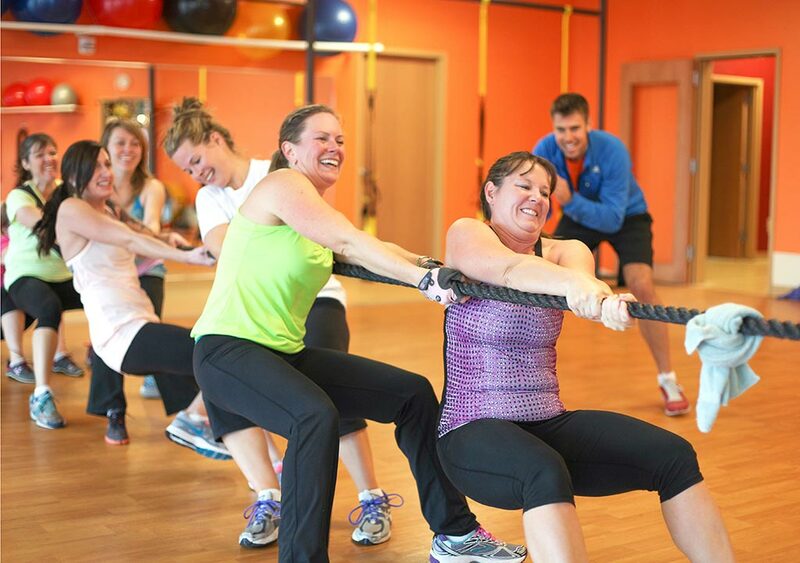 Fun and challenging workouts that are always different yet easily modified to any ability level. Healthy and tasty recipes and meal plans to help you lose weight and improve your nutrition. Workshops and events that help you discover and tap the power of your mind to make permanent changes in your daily habits, your nutrition, and your health. An amazing and supportive community, complete with social events and a space to hang out and build relationships, that will keep you coming back. We know that it can be hard and potentially intimidating to start this journey and to stick with it. Especially if you’ve tried and failed before. We’ve built our entire program around helping people like you to be successful. And not just for the next 6 weeks or 6 months. We want you to succeed For Life. Most of our clients have been with us for many years. Click here to read about some of their transformations! Ready to Join Us and Reclaim Your Health? Scroll down to view our our talented team members, discover your health, fitness and wellness goals, try us out for free, and to see if we are a good fit for you! Something no-one knows about you: I was born without the ability to smell pretty much everything. The smell has to be super strong for me to notice it. One reason I feel like I was called to be around sweaty people all day. Favorite exercise: I go through spurts. Strength training has always been my staple and I believe is necessary for anything else we do. I love biking and have developed a fondness of open water swimming. Workout or exercise you'd rather never do again: I love the challenge that exercise of any kind provides, so there isn't one that I can think of. Burpees come to mind as something that is very challenging, and I don't love in the moment but it is a nice full body exercise to do once in awhile. Something no-one knows about you: I wanted to become a animal trainer at SeaWorld and started college on a marine biology path and graduated UW-Madison with a degree in sociology instead. Favorite place to travel: Anywhere! I love to explore and experience different places. I love family time at Disney World too. Most exciting thing you've ever done: Becoming a mom. 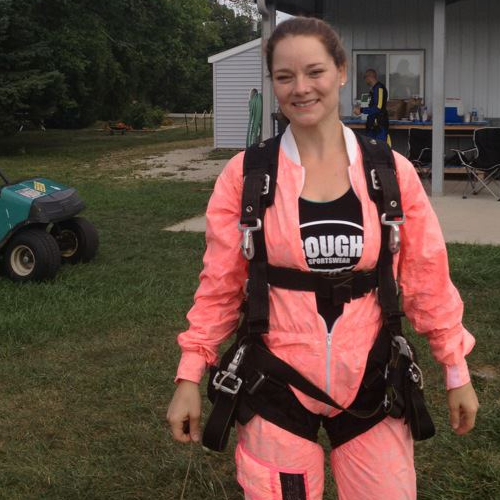 Outside of that I would say ziplining in St. Thomas- I’m terrified of heights and it felt great to overcome a fear. Favorite place to travel: Australia is on my Bucket List but Door County and Devil's Lake are some of my favorite places to go. Favorite exercise: Pull Ups are easily my favorite exercise to do myself also a huge fan of battle ropes, I love the energy and high intensity! Favorite TC memory: Mania Convention in Chicago with Dustin, Tessa, Liz, Michelle and Shelley. Secret superpower: I am an amazing tree climber. Sometimes still I will do it for exercise, it's really fun, challenging and dangerous. When I was a kid the neighbors used to yell at me because my head would stick out of the top of the trees. Something no-one knows about you: I don't know song lyrics so instead I make up my own words and sometimes they become hits within the family. Favorite place to travel: Massachusetts to visit my family. Favorite TC memory: The party Gus and Courtney threw for Dennis and the bootcamp before his surgery. It was great to see the support. We truly have the best community. Most exciting thing you've ever done: Cliff diving is so thrilling. I love it because it's dangerous and I am in complete control. It's terrifying but exhilarating at the same time. Workout or exercise you'd rather never do again: I really dislike long slow cardio workouts indoors. When I was training for triathlons I'd have to bike on the trainer or run on the treadmill and it got really boring I need to do intervals or be outside to stay interested. Secret Superpower: I can read fast. Something no- one knows about you: I am passionate about mental health. Favorite exercise: I have two competing for first place- squat and deadlift. Workout or exercise you'd rather never do again: This is hard, because the more challenging something is, the more I would rather do it. Sprinting Elver Hill is probably one of the more challenging workouts I have done. Most exciting thing I have ever done: Hiking Kilauea on our honeymoon and getting up close and personal with the lava. Workout or exercise I never want to do again: chariots. Secret Superpower: Can clean a kitchen faster than Jimmy Johns delivers. Favorite exercise: Gotta be the pull-up. Most exciting thing you've ever done: Have a baby...and then do it again! Secret Superpower: use of the word awesome in as many ways and situations as possible! Something no-one knows about you: I can fit my whole fist in my mouth! Favorite place to travel: anywhere new and full of nature! Favorite exercise: squatting with heavy weighted bars on my shoulders. Makes the booty work! Favorite TC memory: being celebrated by K2 on my 40th birthday with a video of everyone dancing to my ``Happy`` song! Most exciting thing you've ever done: besides becoming a mother, moving to Japan right after college to teach English not knowing a word of the language. Workout or exercise you'd rather never do again: assisted pull-ups with the help of much smaller than me humans. Also not a fan of partner leg throws at the end of a sweaty workout! 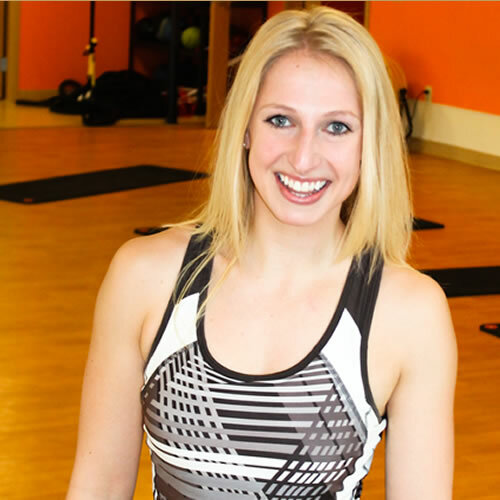 Tessa joined the Transformation Center Team in December of 2014. 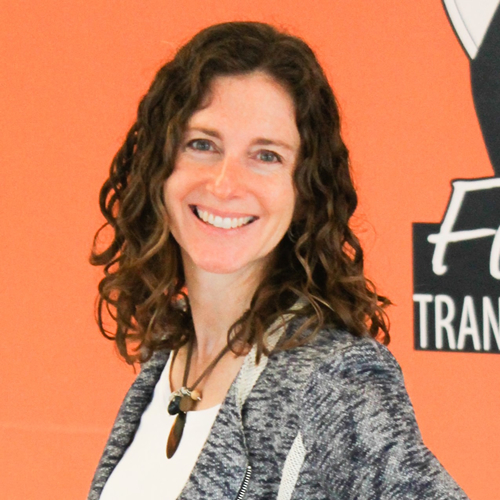 After graduating with a degree in Development Studies and living abroad for many years, she switched gears and returned to Madison where she is happy to call home! Secret Superpower: Ability to sleep anywhere, any surface, at any time, and the ability to make pie vanish into thin air! Favorite TC Memory: Making a swing made up of two TRX suspension trainers and a long barbell in between with fellow trainer Erin. Something no-one knows about you: I have performed several wedding ceremonies for family and friends. 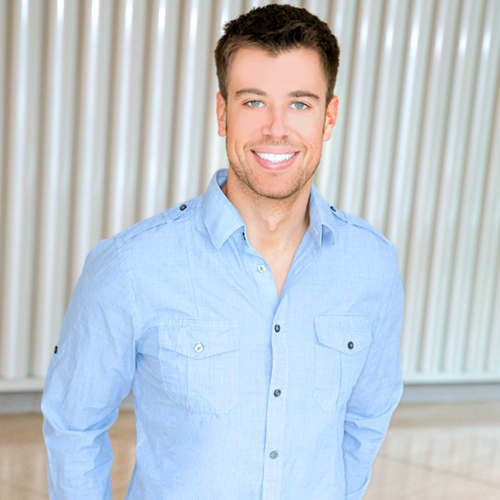 of entrepreneur and fitness professional, Dustin Maher. 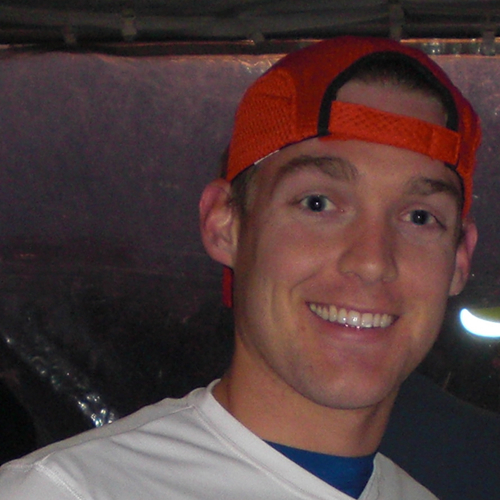 Dustin is passionate about helping people live an extraordinary life. He encourages others to challenge their notions of what they are capable of and to embrace change and growth. He sets people up to maximize their potential and live their best life–whatever that means to them–by helping them reclaim their health in an unhealthy world. The Transformation Center is a place where people can go to transform their fitness, mindset, nutrition, health and beliefs about what’s possible, all while surrounded by a safe and supportive community of other people working to do the same thing. 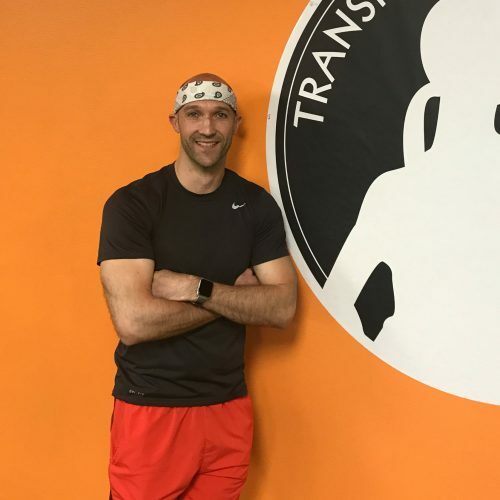 The Transformation Center is the culmination of Dustin’s experience helping a variety of clients in Madison and around the world achieve awesome results over the past 15 years. 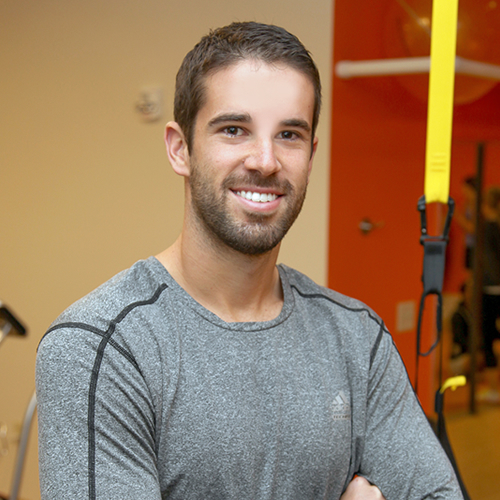 Dustin came to Madison for college and received his degree in Kinesiology, exercise science. During his time in college he got A.C.E certified as a personal trainer and started training all types of people. Inspired by his close relationship with his own mom, Dustin quickly focused on working with stay-at-home moms in Madison. The success of his first “Mamatone” program led him to create a bootcamp-style program for working moms. Incredible results in these first two programs fueled explosive growth and before long Dustin had created 12 locations in Madison. 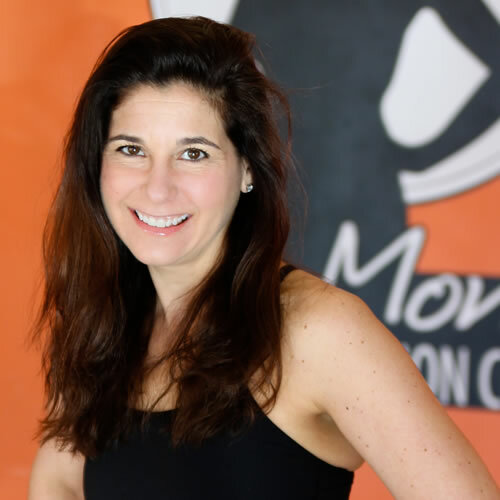 To maximize his impact, Dustin took the best of what worked at his locations in Madison and launched the global Fit Moms for Life movement, complete with over 55 full length workout DVDs and his book, Fit Moms for Life: How to Have Endless Energy to Outplay Your Kids. He has served thousands of clients around the globe with these programs. Back in Madison, Dustin continued to refine and improve his programs. He worked closely with his head trainer, Liz, to develop Killer Kurves, a weight loss program specifically designed for those looking to lose 40-150 pounds. 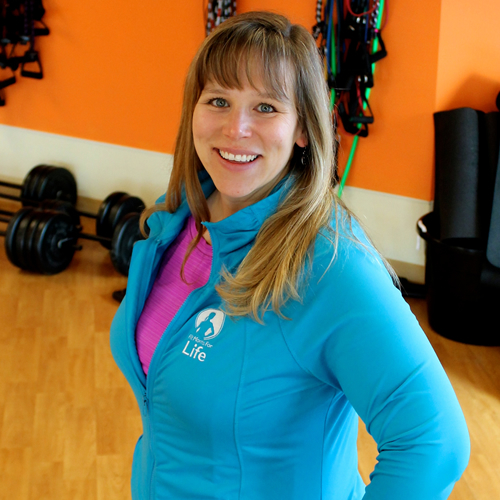 This program filled a critical gap in Madison by creating a place where those with significant weight loss goals can feel safe and understood, and where they are given the tools to create and stick with a new lifestyle. Next Dustin created Fit Over 50, a program specifically designed for baby boomers who decide to fight the aging process as much as they are able. 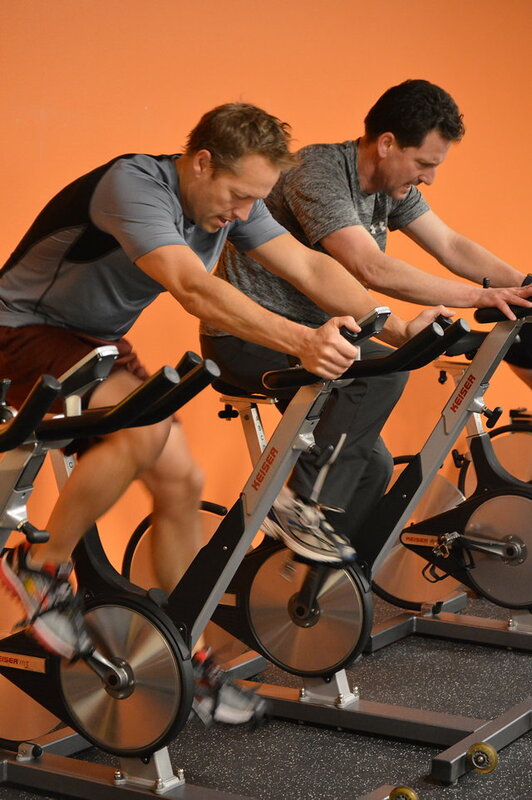 This program filled another key gap in Madison by providing a perfect alternative to the high-impact bootcamp-style workouts at one extreme, and to the too-easy senior water aerobics or Silver Sneakers-style workouts at the other. Fit Over 50 is now our largest and most popular program. It is split up between Fit over 50 and Fit over 65, with a few clients being in their early 80s! Now, Dustin has taken the best of what has worked across all of his programs and condensed it down into the core offerings at the Transformation Center: Sweat Fit, Fit Moms, Killer Kurves, and Fit Over 50. In the beginning of 2017 an opportunity opened up to move our headquarters to 7878 Big Sky Drive in Madison and more than double the space of our previous facility. We also maintain smaller locations in McFarland and Oregon. This move allowed us to create a physical space that embodies our core values of community, excellence, and results and the new Transformation Center was born. We invite you to come and check us out. 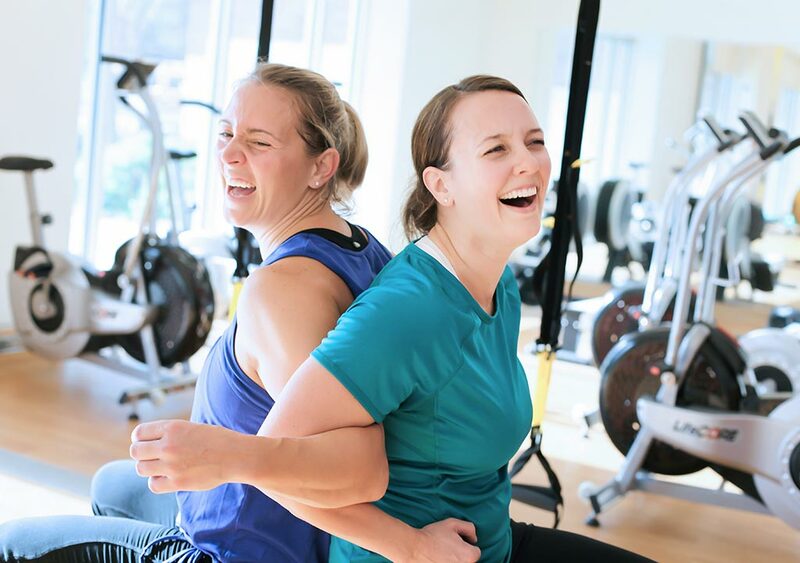 Click here to connect with a team member, discover your most important health and wellness goals, try us out for free, and see if we are a good fit for you!